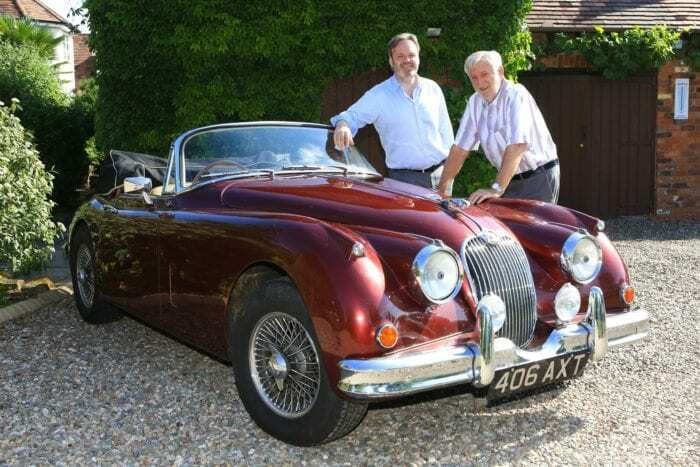 Do classic cars need insurance? Insurance is important to protect what you care about the most. You could have spent so much on your car for it to be wiped out in a second and you get nothing back. Vintage cars are worth money and so are their parts so it’s important to insure your valuables. Did you know a classic car and antique car is not the same there is different insurance for both.A classis car is a definition will vary from state to state and in America the classic car club only recognize cars between 1925 and 1948 that qualify as a classic car.The car must be in working order and to the point where it is fully restored.Certain parts of the car will get put into consideration when deciding if the car is actually a classic car.When going for insurance it can be a little harder as some insurance companies will say if a car is over 10 years it is a classic while some cars especially one manufactured in the 1970 and 1980 are not considered a classic due to being made in high numbers. Classic cars can sometimes include modified cars, restorations this will depend on the individual insurance company. 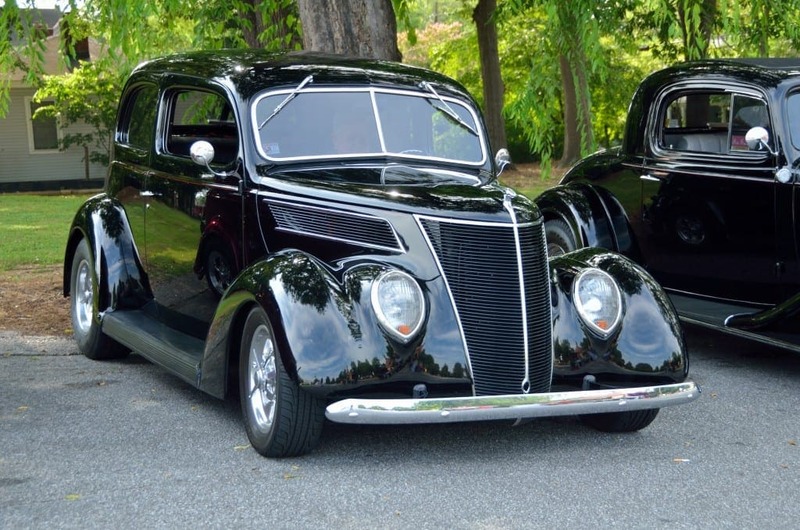 An antique car is one that is normally over 25 years old, or one that has been fully restored to their original specifications and must be in working order.Talk to your local insurance companies and they can help you determine what insurance will work best for you and your car. Classic car insurance does have it requirements and restrictions that will be different than regular insurance. When insuring a class car, you will be given an amount of mileage that you can drive yearly. This amount is usually around the 5000-mile mark. You will also be requiring keeping your car in a locked up secure garage to show you have things in place to protect from theft and damage. The car you are wanting to insure cannot be your daily car that you drive all the time. It cannot be your primary car and most insurance companies for class and antique cars will not consider insurance for drives under 30 years of age. Most work with an agreed value for this type of cars. An agreed value is determined by similar cars on the market and auction prices as well as any modifications that need to be considered.Classic cars are valued differently and need their own special insurance. This however is good because it is cheaper as you are not driving it on a regular basis. Why is special insurance needed? If you put your car under normal insurance, you will be losing out because normal insurance do not take into account tat your car most likely wont depreciate over time which means each year your payout figure will be less. Classic car offers similar coverage like collision, liability, and comprehensive. You will be saving up to around 40 percent being you are only really paying for the 5000 mileage you are allowed each day.If you are still unsure about this type of insurance give a few companies a call get some quotes and find out everything you need.